You are here: Home / *Articles of the Bound* / Will the KGB Kill Edward Snowden? Cliff, So glad you wrote this about Snowden and put it online! Thank you!! And God thanks you!! Below is what I included with your above posted article about Snowden when I forwarded it to my FaceBook page. Thank you again for all the help you and your colleagues have been for so many of us who didn’t learn in school what we really needed! But better late than never! IMPORTANT to understand Vladimir Putin is a former KGB agent, and never gave up his communists beliefs, and love for soviet communist worldwide rule! Putin is a communist! And that is who Snowden spied for, AGAINST the US people! For personal gain from Putin and the Russian Federation government, which is currently communist!!! Snowden is NOT a hero! But instead a very cruel person, being able to anticipate, at least to a degree, the pain and great cruelty that would result upon our American Military people and their families, and MANY others, and his crime CONTINUE TO BRING HURT very painfully, for many others: through Islamic Sharia rule!! Cruel communist tyrannical rule! And more!! He is a nice looking, intelligent (but sick mind!!) young man, but nevertheless, a cruel criminal!! 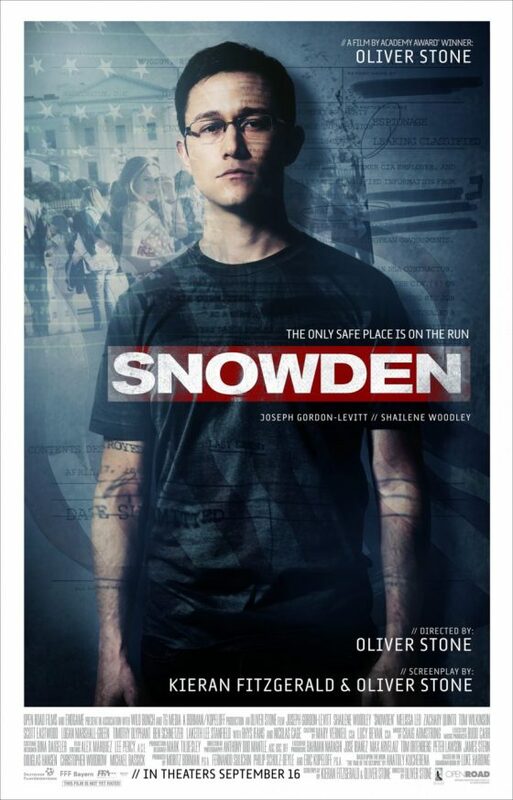 Please read this, and pass on the word so people will not be deceived by the movie, ‘Snowden’ which is really powerful Russian propaganda (lies for Russia, and against America). Thank You, Jesus, for getting America back to having the LIGHT that comes with knowing Your Word (Bible), and the revealing of Truth that also comes through a personal relationship with You!